Click HERE to purchase photos from the February DDC Schooling Show. Shop through Valley Vet and support DDC! Shop through Amazon Smile and support DDC! Click Here to Learn More! USEF SAFE SPORT - Effective January 1, 2019, all US Equestrian (USEF) adult members with a Competing Membership must complete USEF’s Safe Sport Training in order to be eligible to participate in USEF activities. We encourage members to complete the training as soon as possible. CLICK HERE! Order your official DDC 2019 Calendar. All money will go toward the Junior/Young riders. Order one HERE. Would you like your event on the DDC Calendar? Become a DDC Member and contact us HERE to list your event! Our official DDC Calendars are ready to be hanging up in your house and barn. 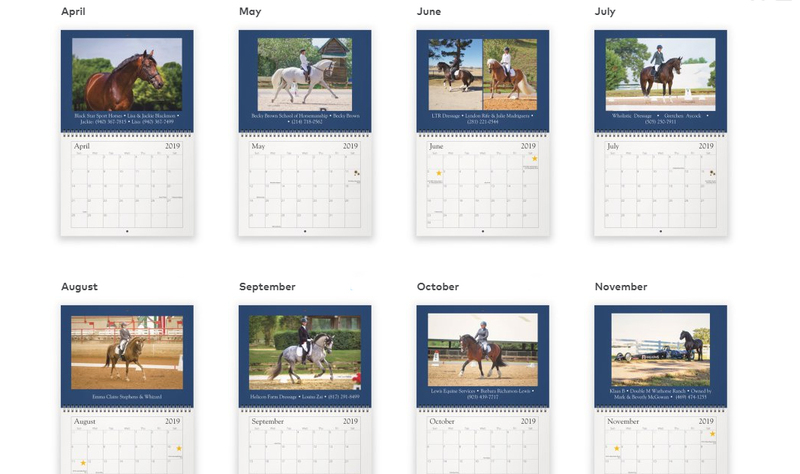 Purchase some for your friends, family, coworkers and other horse lovers just like you! Click below to order. 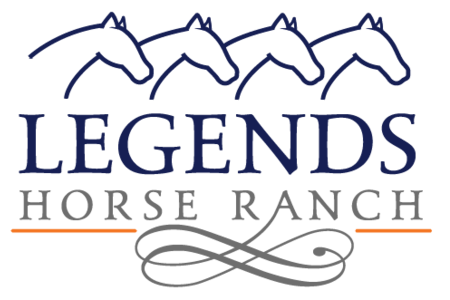 The Dallas Dressage Club is a United States Dressage Federation (USDF) Group Member Organization (GMO). All DDC members are automatically USDF Group Members (GMs). For USDF Participating Membership, members must apply directly to USDF. The purpose of the DDC is to foster an interest among equestrians in the sport and art of Dressage. Toward this end, the DDC offers educational and training opportunities whereby members can progress with the schooling of themselves as riders and their horses. These activities shall be directed toward promoting a better understanding and increased knowledge of Dressage. The DDC exists to promote the sport and art of Dressage to the general community.